The merger of SMILX and SMIRX was completed on April 28. SMILX is now the SMI 50-40-10 Fund and is available for purchase via most major brokerages. 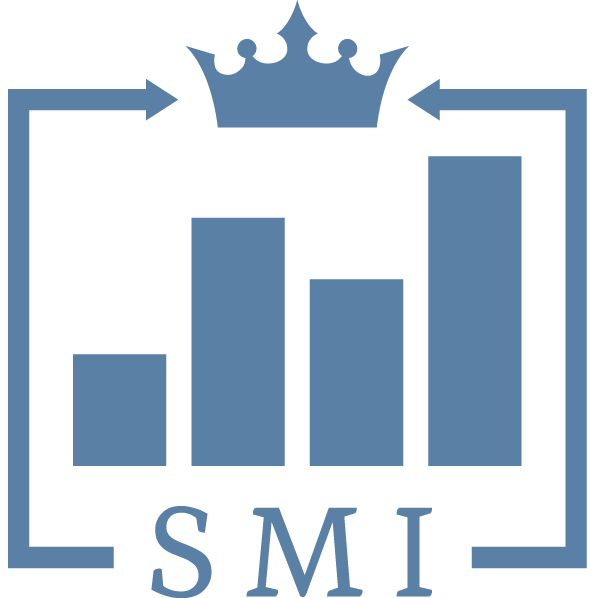 The SMI Funds exist to automate, and potentially improve upon, Sound Mind Investing strategies that investors might find difficult and time-consuming to implement on their own.